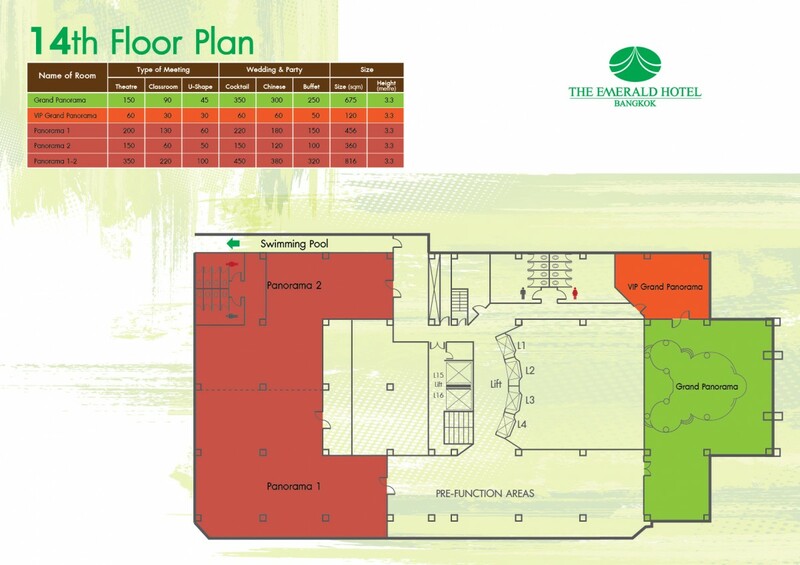 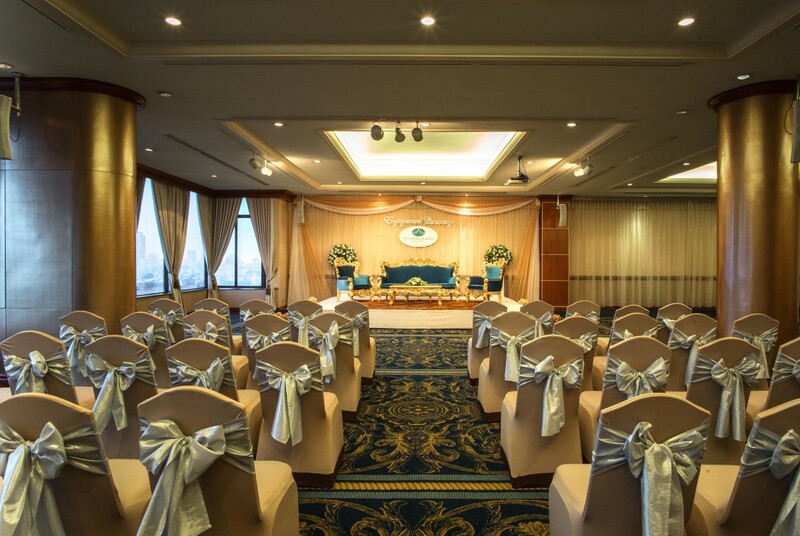 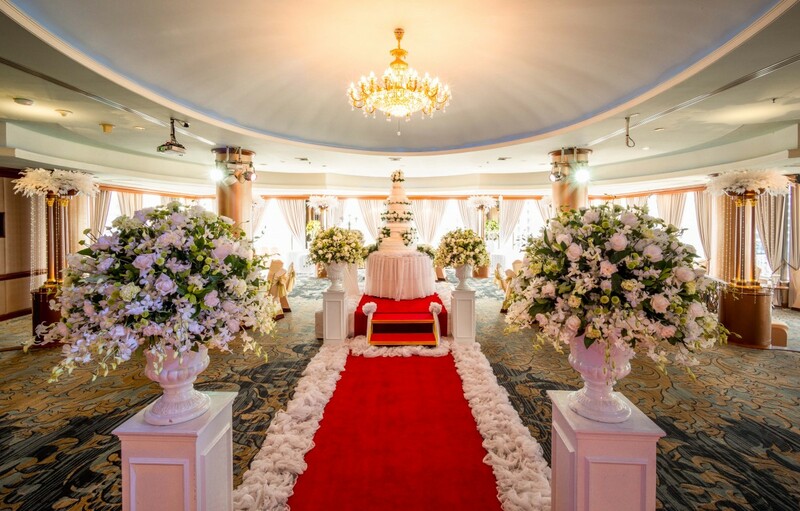 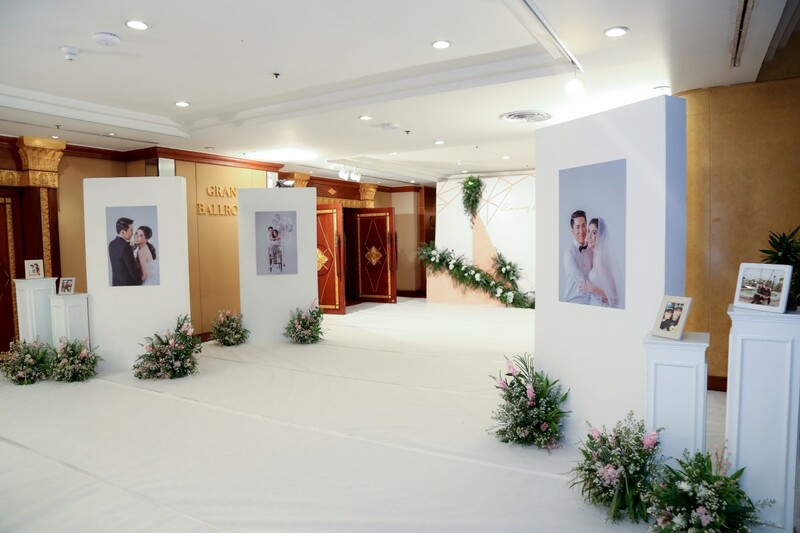 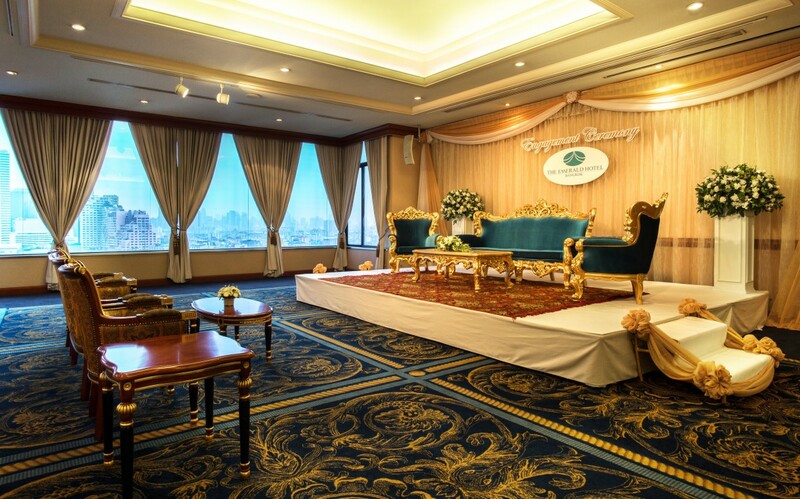 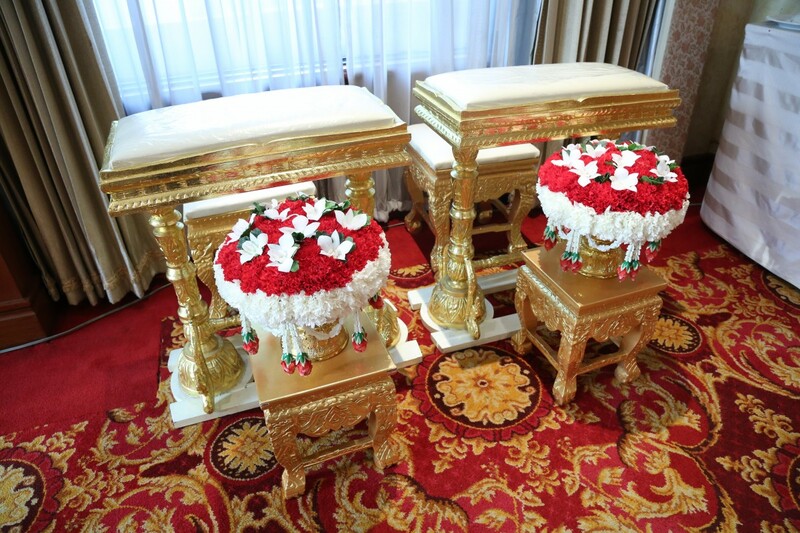 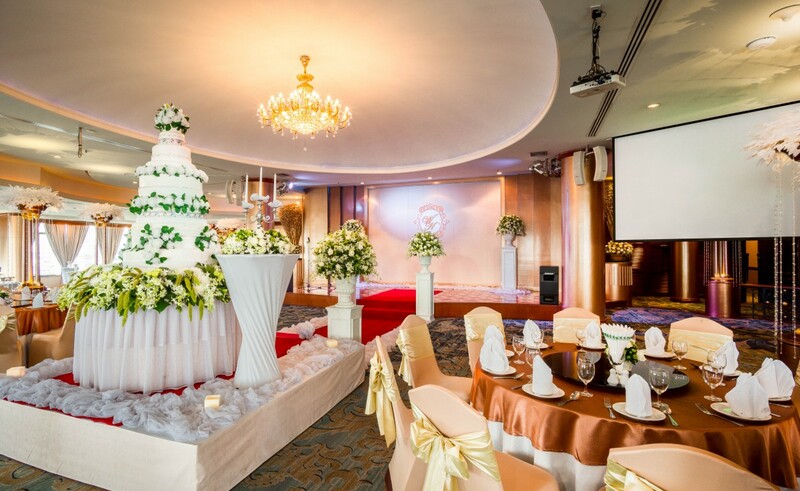 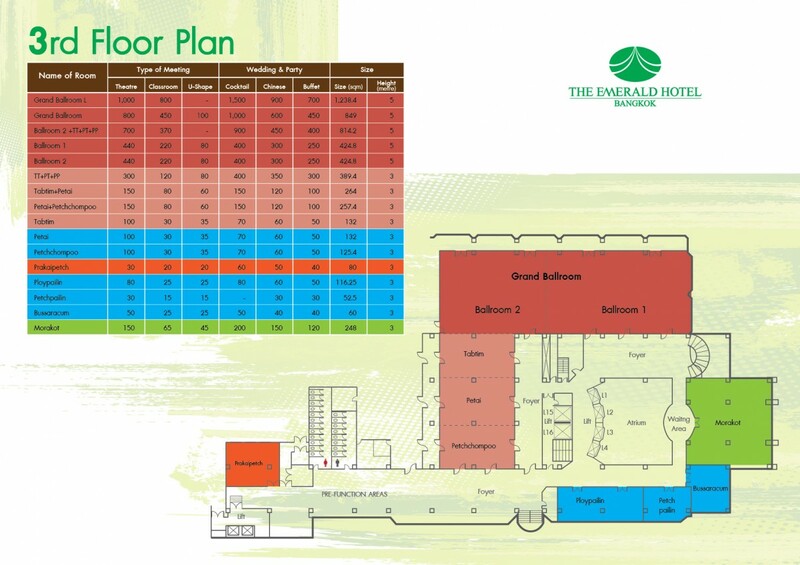 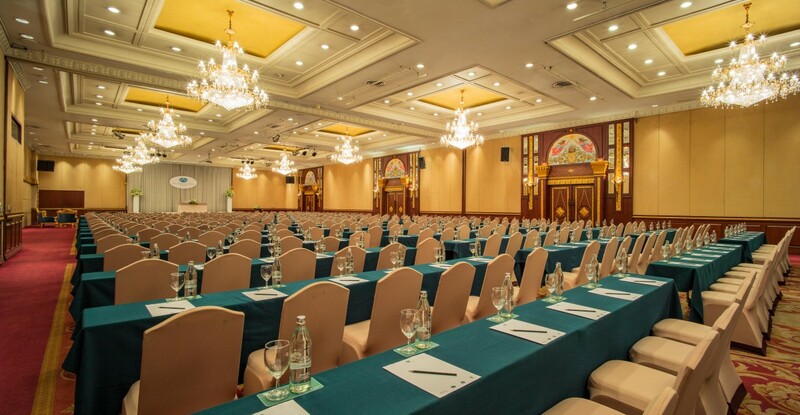 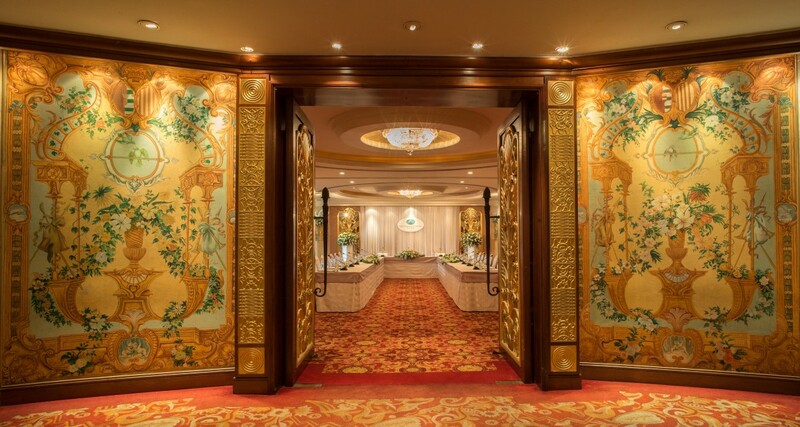 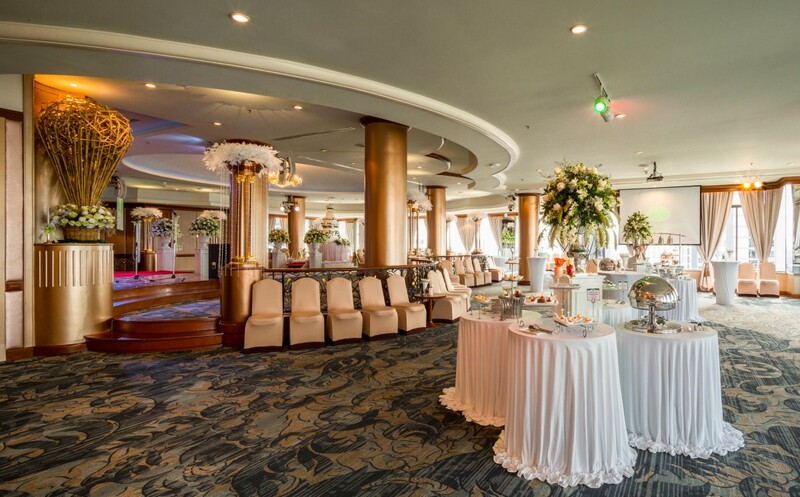 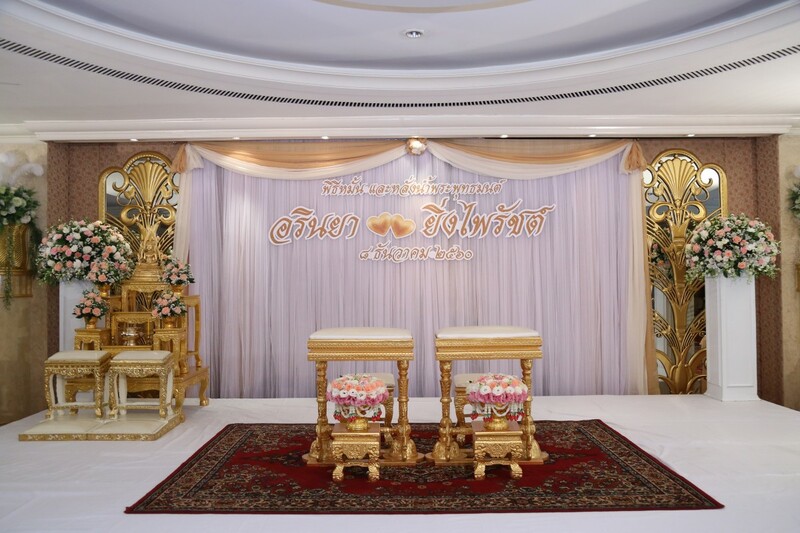 The Emerald Hotel provides the outstanding facilities with impeccable services you demand to make your event flawless. 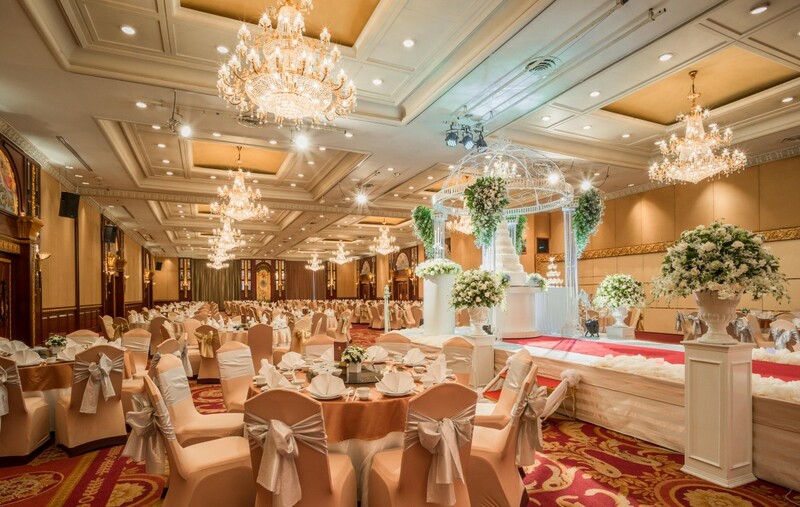 Our Grand Ballroom can accommodate up to a party of 1,000. 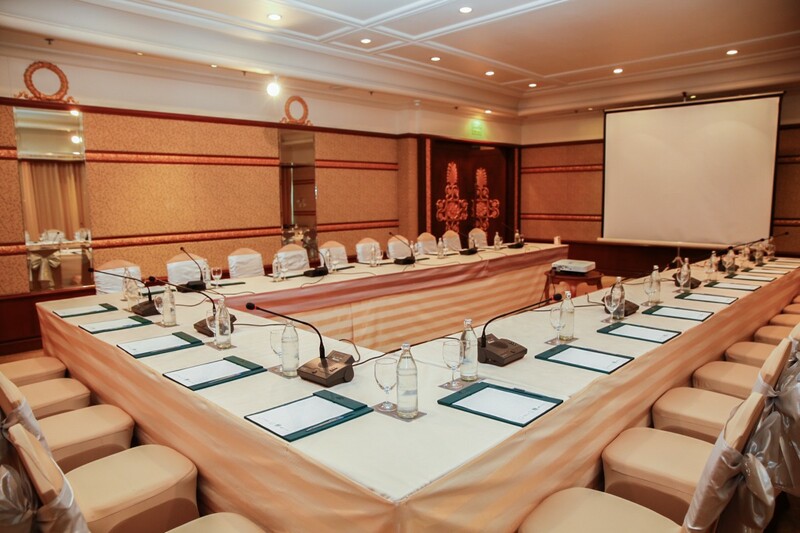 All of our rooms are fully equipped with latest technology and amenities.